A sizeable minority of New Jersey residents hard-hit by Hurricane Sandy say they need assistance obtaining mental or emotional counseling, according to a Monmouth University Poll survey. The survey found that 22% of respondents say they need counseling, which is unchanged from what they reported last year. 20% of the participants said they display symptoms of serious distress, while 22% report mild to moderate distress, the survey found. The current findings are down slightly from last year. The respondents continue to show much higher rates of emotional distress compared to the general population. A 2012 survey found that just over one in 10 New Jersey residents display either serious (4%) or mild to moderate (8%) distress. Displaced residents continue to show higher levels of distress than those who are back in their pre-Sandy homes, with 33% exhibiting serious emotional distress compared to 16% of those back home. 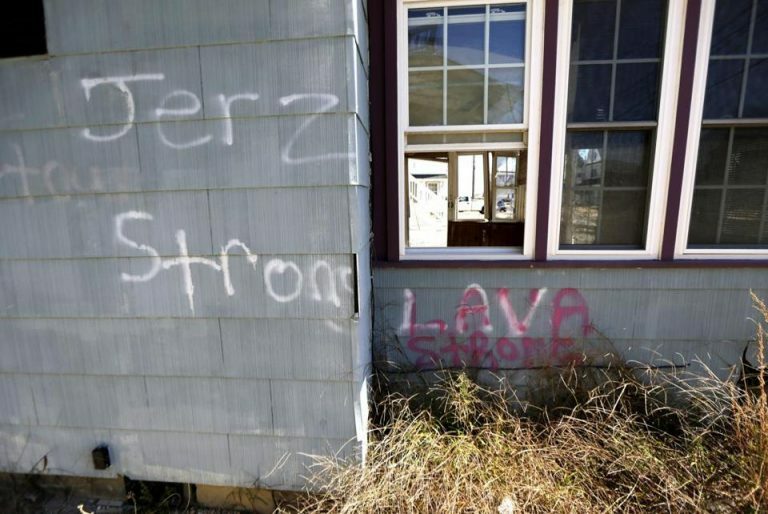 “Three years removed from Sandy, it really is quite remarkable that hard-hit residents continue to show such high levels of emotional distress. Mental health professionals should continue to keep a close eye on those most impacted as these results suggest this may be an issue for years to come,” said Tim Tracey, project director for Monmouth’s Sandy Recovery Survey, which has tracked the experiences of approximately 500 hard-hit New Jersey residents every year since the storm’s first anniversary. 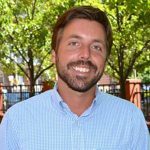 “Getting residents back into their pre-Sandy homes continues to be the single biggest driver in terms of reducing emotional distress. It does not eliminate all the trauma, but being in the comfort of one’s own home clearly seems to help those most affected,” he said.